Winner of the 2004 Indianapolis-500…went on to finish third in the IRL Championship Series, scoring three wins and five poles. 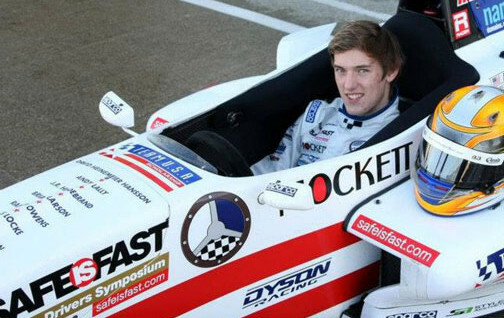 Began racing karts when he was eleven. Buddy’s professional car racing career began in 1996, when he drove in one U.S. F2000 event, finishing eighth…also drove in the Dodge Shelby Pro Series, winning from the pole at Las Vegas. 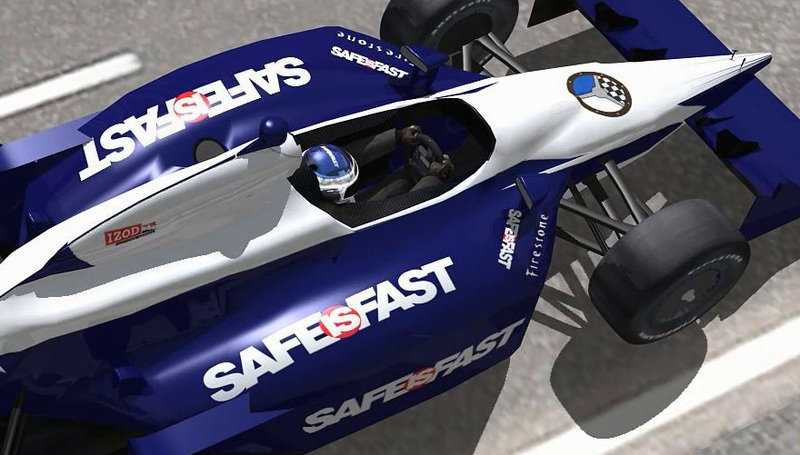 In 1997 he finished fourth in the F-2000 Series….also won the 1997 Valvoline Team USA Scholarship, and represented the United States in Europe’s Nations Cup. In 1998 he finished seventh in the Toyota Atlantic Series and won the Gilles Villeneuve Memorial Award. He finished fifth in the Toyota Atlantic championship the following year and in 2000 he won the Series Championship.